The garden was repaired by the garden designer, Ogawa Jihei the seventh. 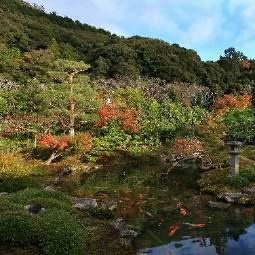 The garden's water comes from the Biwa lake canal and the garden benefits from the scenery of Higashiyama area. 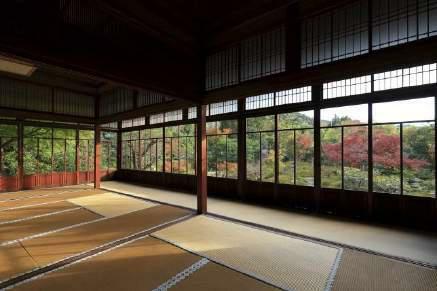 The garden is designated as Kyoto's scenic spot. Guests can have a tea ceremony while enjoying the garden. 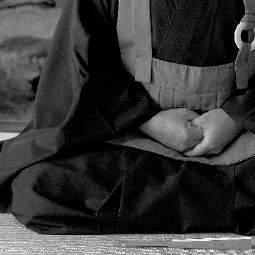 Zazen is one of the basic Zen practices aiming of one's mental concentration, by sitting in the right posture. 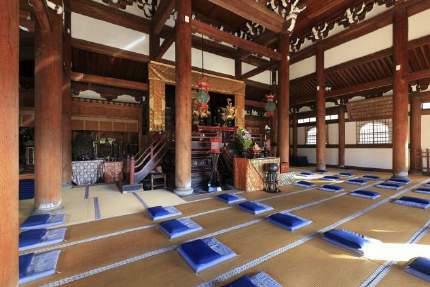 Guests experience this practice by learning from a Zen Buddhist monk at the KOUUNJI temple's Buddha Hall. 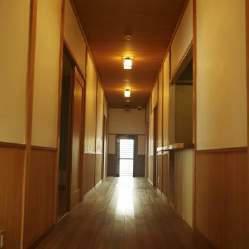 Guests stay in what amounts to a large villa, with three Western style bedrooms, a large kitchen, a traditional Japanese living room, and a bathroom with a great wooden tub. 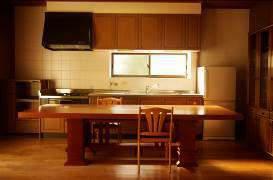 Two private gardens are on either side of the home, and a third stands between it and the monk's quarters just below. The ponds have carp. Herons land to catch the fish. Each season creates changes in the foliage. Mr. Tanaka says that he teaches through what he calls, Dharma speech, or informal conservsations. He uses Zen koan, like parables, to invite understanding. I try not to use words, he says with a cryptic smile. Truth is outside the letters. He explains, however. There is no sense in trying to explain snow if you've never touched snow. 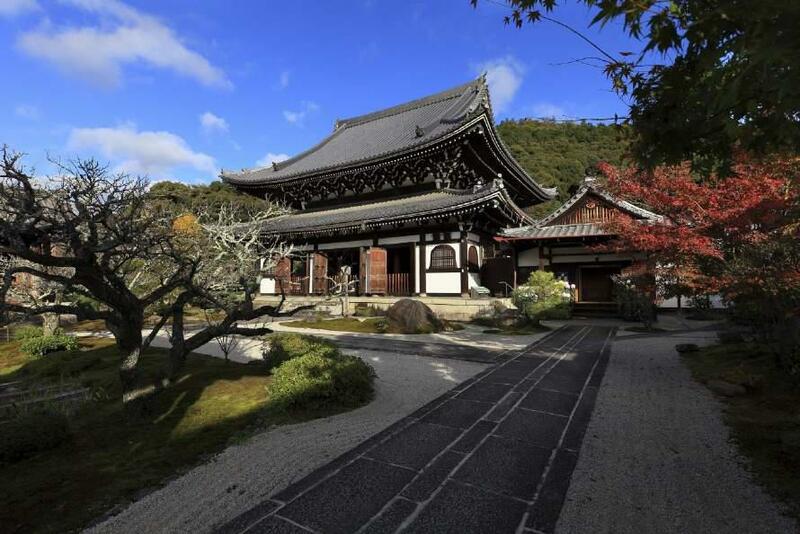 Sango, a honorific mountain name prefixed to a temple's name is Reishizan. 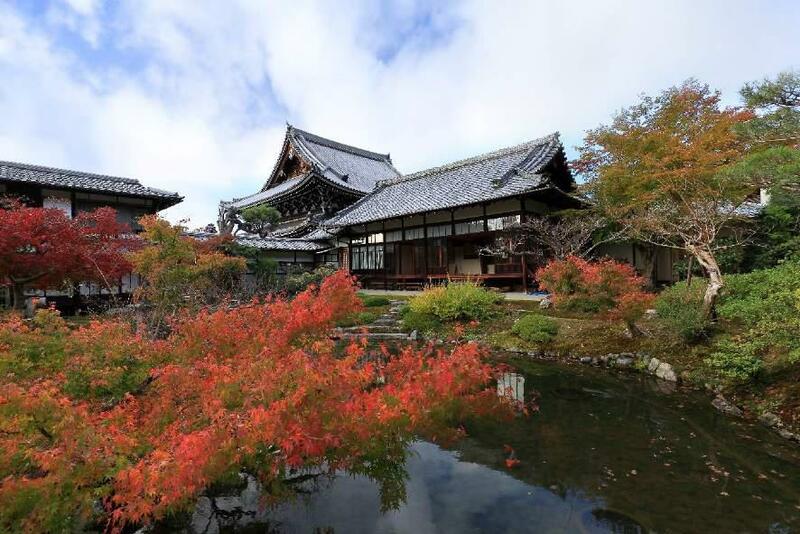 It was located in Settsu (Osaka), in 1664 the emperor Go Mizu no O and the empress Tofuku Mon In (granddaughter of the General Tokugawa Ieyasu) who were devouts of Eichu, a monk of the Nanzenji temple, moved the temple to today’s site.